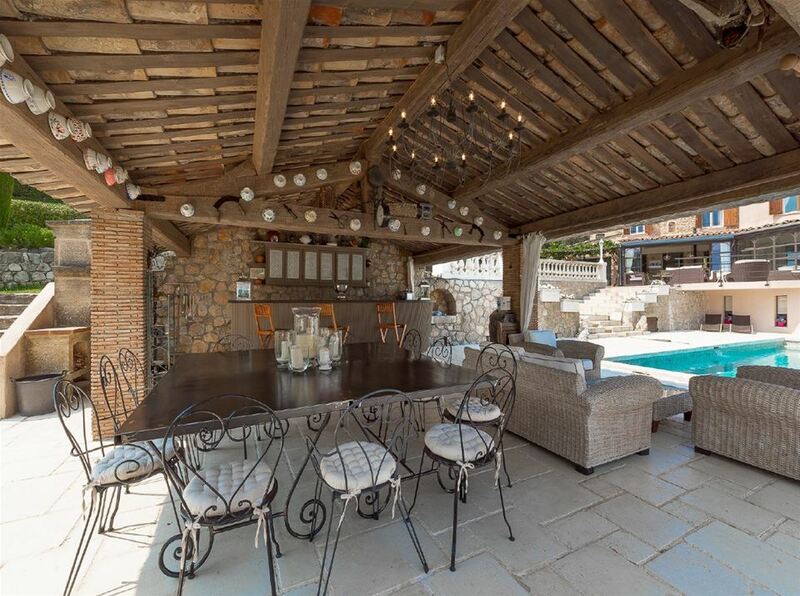 This beautiful property is situated near the historical old town of Mougins as well as the modern bustling city of Cannes. 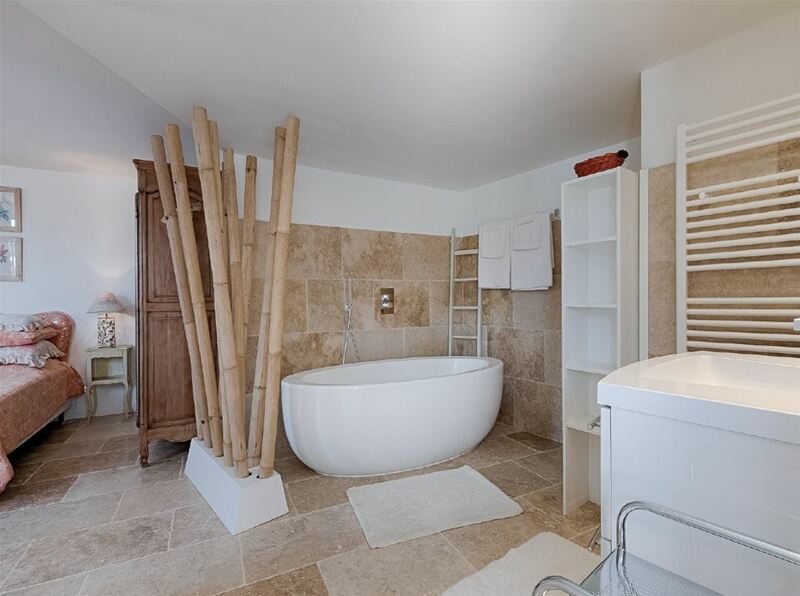 The villa comprises of 5 tastefully designed bedrooms with either bathroom or shower room en-suites. 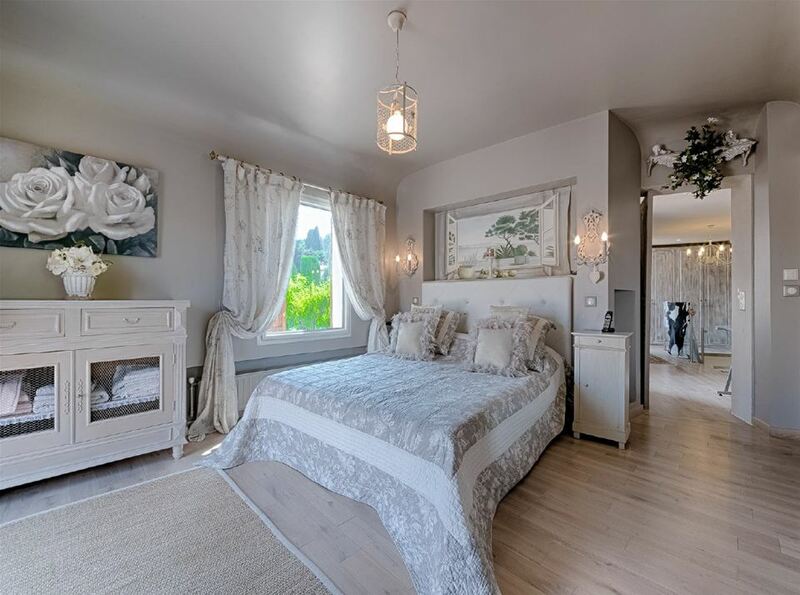 A large living and dining room and a fully equipped kitchen ensure that guests have a fantastic space to socialise and relax in during their stay in the Cote d’Azur. A second TV lounge and laundry area can be found along with an office. Fabulous outdoor dining areas, a summer kitchen and barbecue accompany the swimming pool and jacuzzi for the ultimate Mediterranean retreat in the sunshine.